John Carroll University is a place of intellectual honesty, pluralism, and mutual respect. 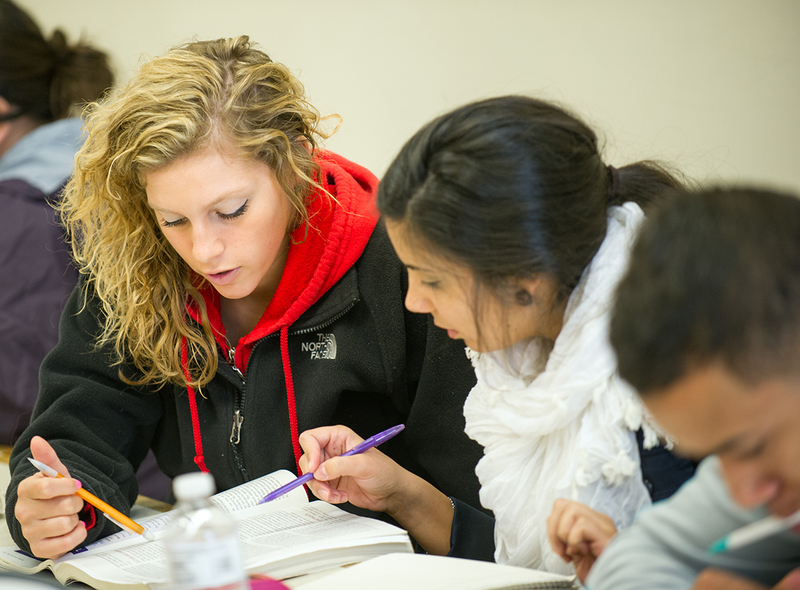 A Jesuit education encourages students to acquire a liberal, diverse, and encompassing education. Excellence and mastery in their chosen field are balanced with an extensive historical and cultural education. A Jesuit education stresses that each individual is important and students must be given focused, caring, personal attention. Students are challenged to pursue wisdom, competence, psychological maturity, spiritual strength, ethical grounding, and social and global awareness. The hallmark of this person-centered reality of Jesuit education is that it must always lead to action. Students are encouraged to use their knowledge and abilities in service to the world; to make a difference for others. In a world so desperately in need of life and hope, our students and graduates are challenged to be leaders in the service of all.